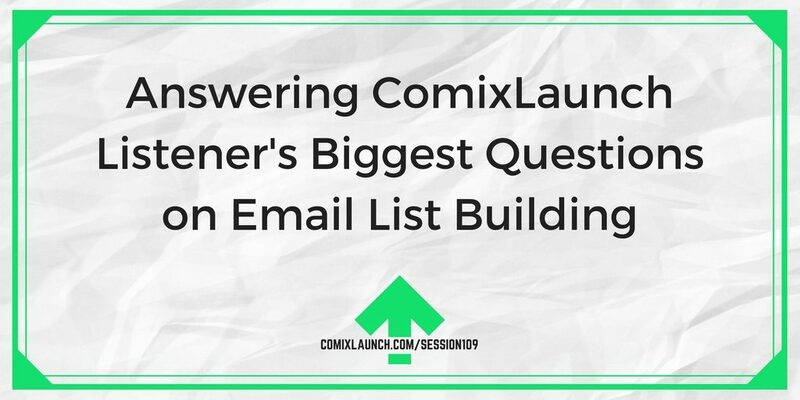 Tyler opens the ComixLaunch mailbag and answers listener’s biggest questions about launching an email list the right way. 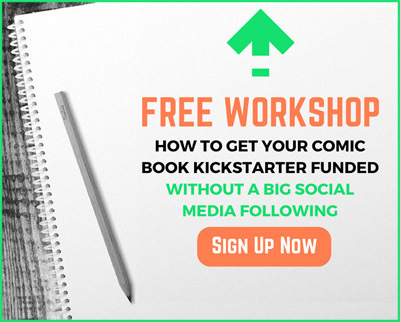 When you should start a list for your comic project… and when your list should be for YOU? How to handle multiple different audiences on your list? Comparing email list building tech tools. 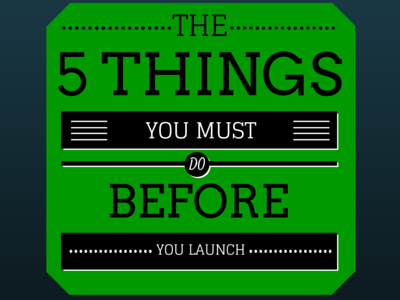 Plus: What you should be doing even if you don’t have anything to promote right now. 1.) Should I start my list for ME or my comic? 2.) What if I have multiple audiences I’m trying to serve? 3.) What websites should we try to gain an audience on that aren’t primarily artist based (like deviantart/tumblr)? 4.) What tech tools should I use? Can you tell me a better distinction between TinyLetter v Mailchimp? 5.) I live in Scotland. 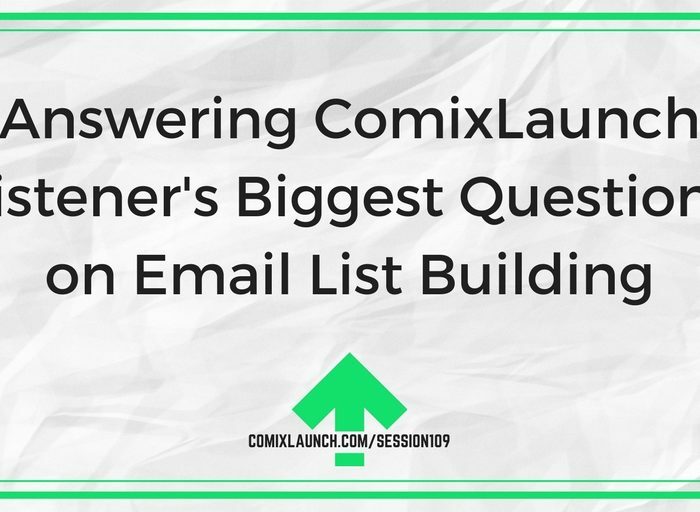 Is the list building advice the same for me? 6.) What if I might not be ready for this? 7.) What if I don’t have anything to promote right now? 8.) What if I don’t think it’ll work for me? 9.) Can you build my list for me? 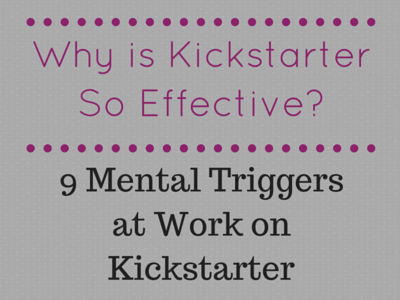 Take a minute and think about what creative projects you were working on 1 year ago? 3 years ago? And 5 years ago? Check your journal, blog, Facebook, Twitter, or email to jog your memory. What’s changed about your creative projects? What’s stayed the same? 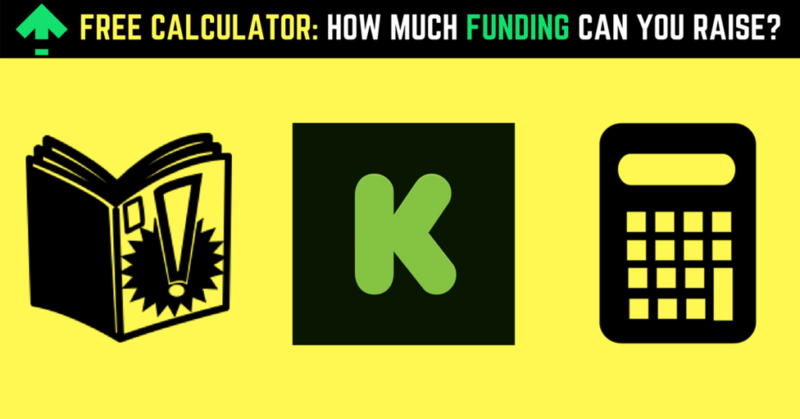 ← 110 – Ask ComixLaunch: Kickstarter Etiquette, Overfunding, and How Ready Do I Need to Be?